This is for everyone who ever wanted a really big flaming sword . . . It's a different take on In Nomine – but it works. 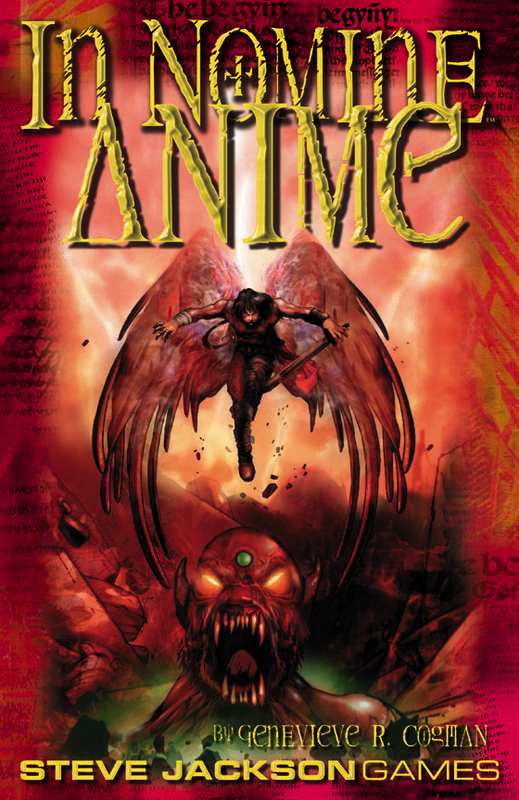 This book shows you how perfectly the War between Heaven and Hell fits the "anime" style of art and fiction. Just shout "Gabriel's Flame of Vengeance!" and fry those evildoers . 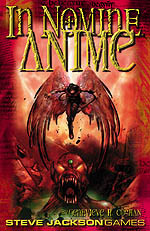 . . or serve the Demon Prince of Technology by building a giant mecha and piloting it against Heaven! So rise slowly into the air . . . assume your celestial form as your mortal garments vanish and the music climaxes . . . and SMITE the foe!